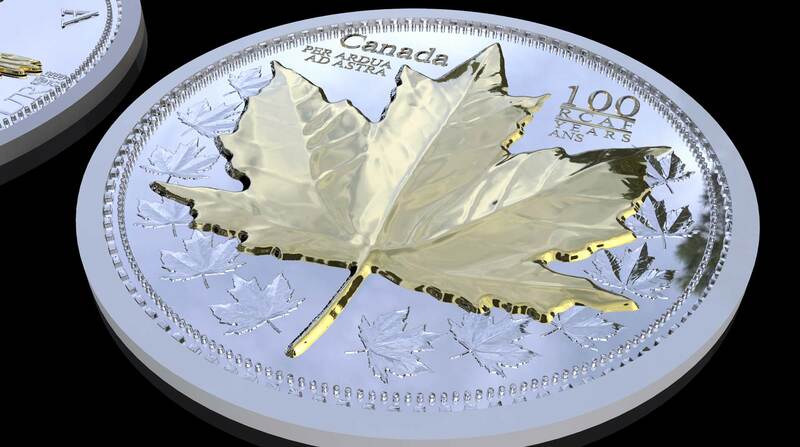 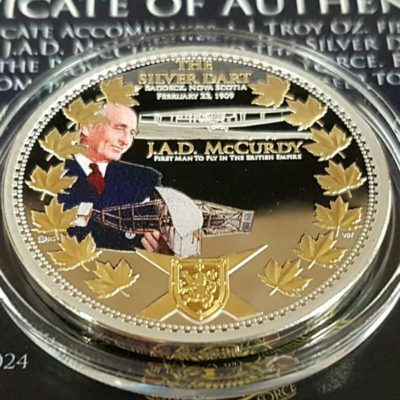 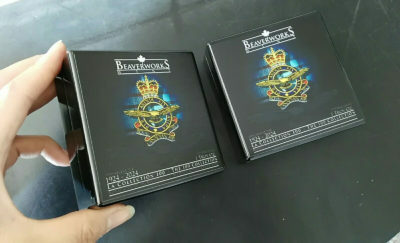 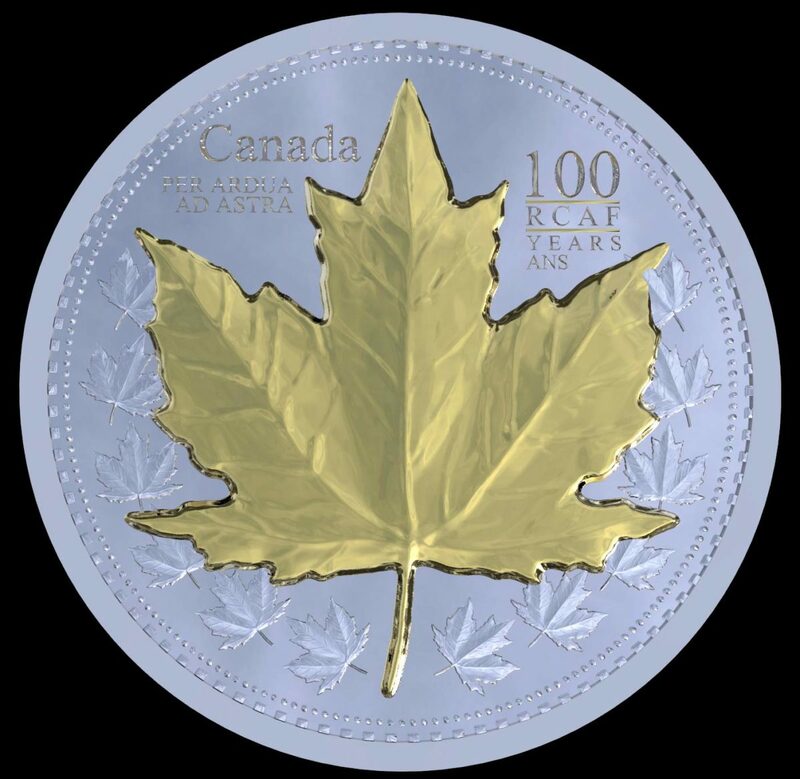 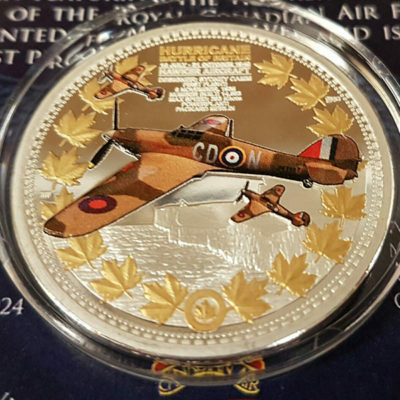 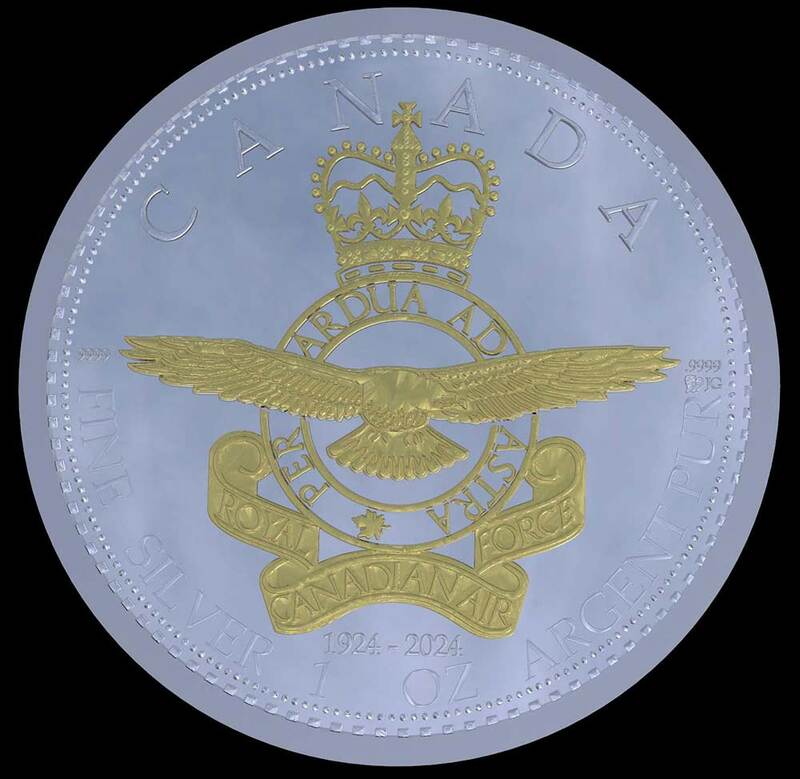 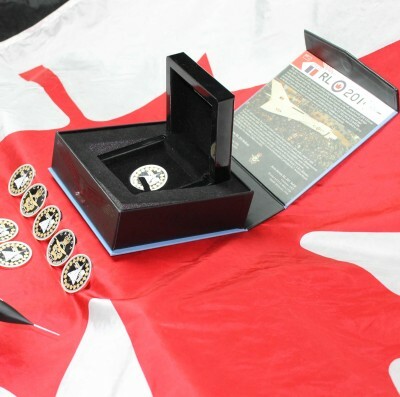 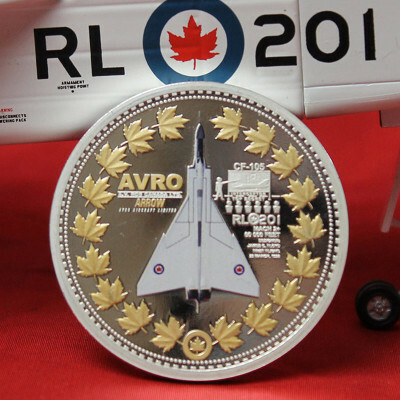 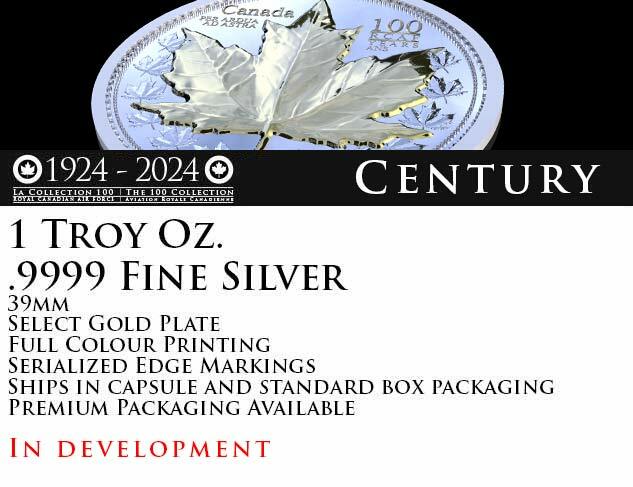 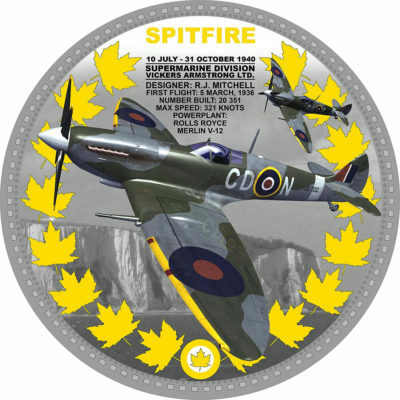 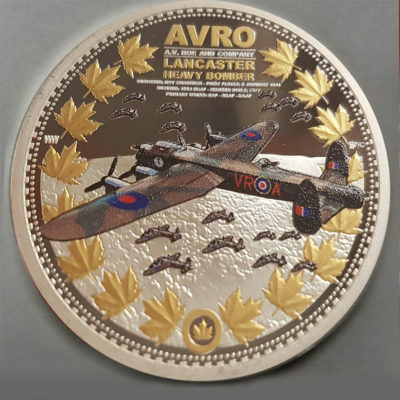 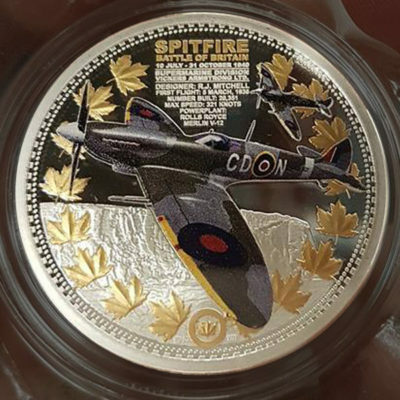 Given recent changes at Beaverworks, we have decided to revise the design of the previous Canada 150 coin to focus more on the 100th anniversary of the RCAF. 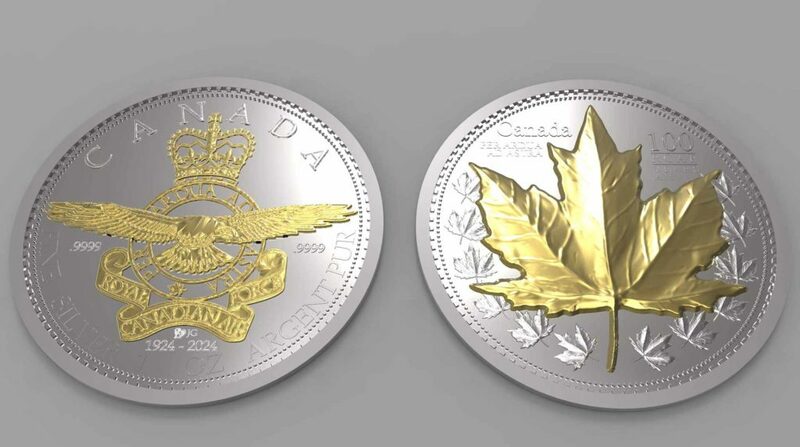 This decision we feel is the best option to celebrate the 100th anniversary of the RCAF. 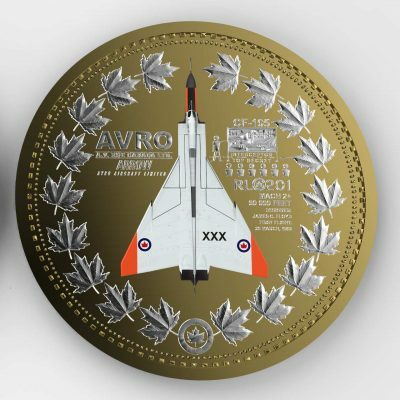 This coin is next in the development pipeline.The ETA we expect will be for Spring/Summer 2019. 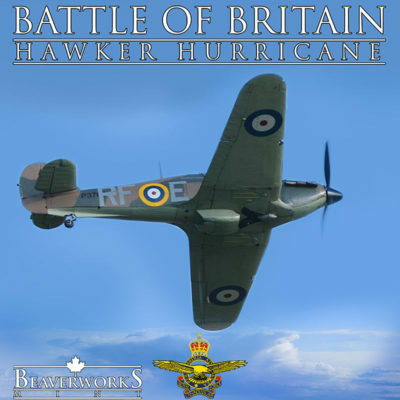 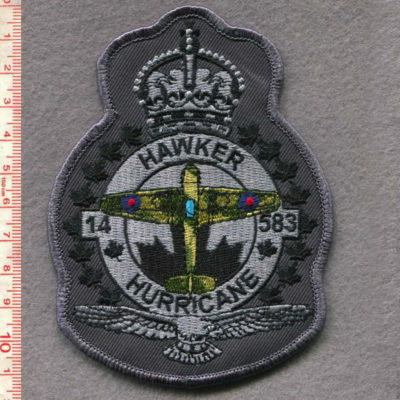 Hawker Hurricane – SOLD OUT – More will be produced.